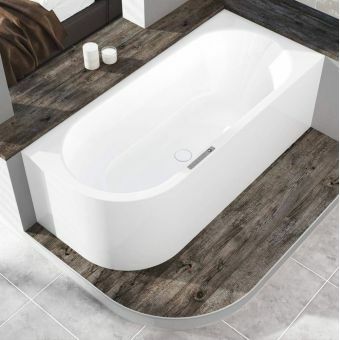 The ergonomics of ClearGreens Ecoround showering bath ensure that the angle of back to legs is optimal while bathing, In addition, the baths Lucite acrylic has better than usual heat retention properties. 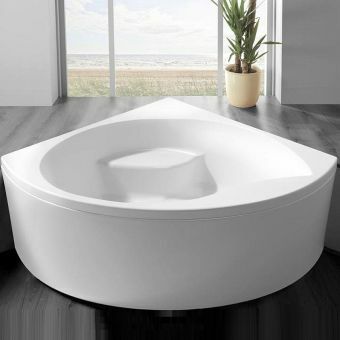 So this shower bath has the features needed to provide luxurious bathing conditions. 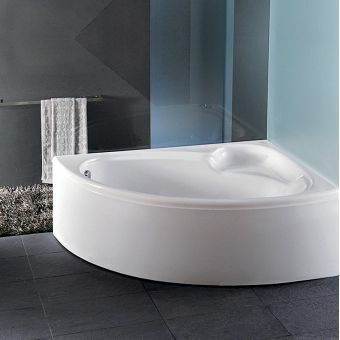 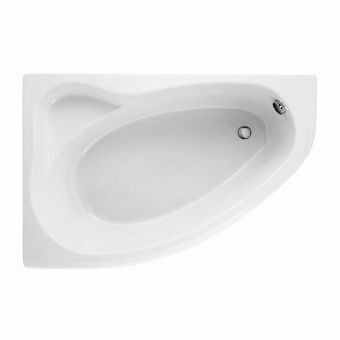 Available in two sizes, 1700mm or 1500mm, the bath has a displaced capacity of 130 or 100 litres. 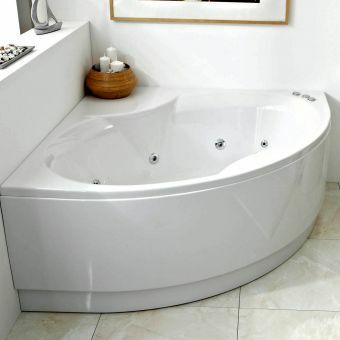 There are right and left handed versions. 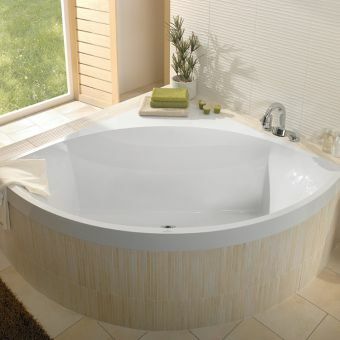 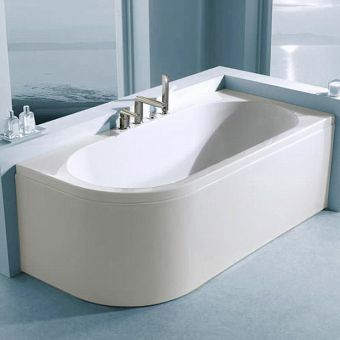 The bath can be bought in its own or with a reversible ecoround bathscreen and a front panel make up the package. 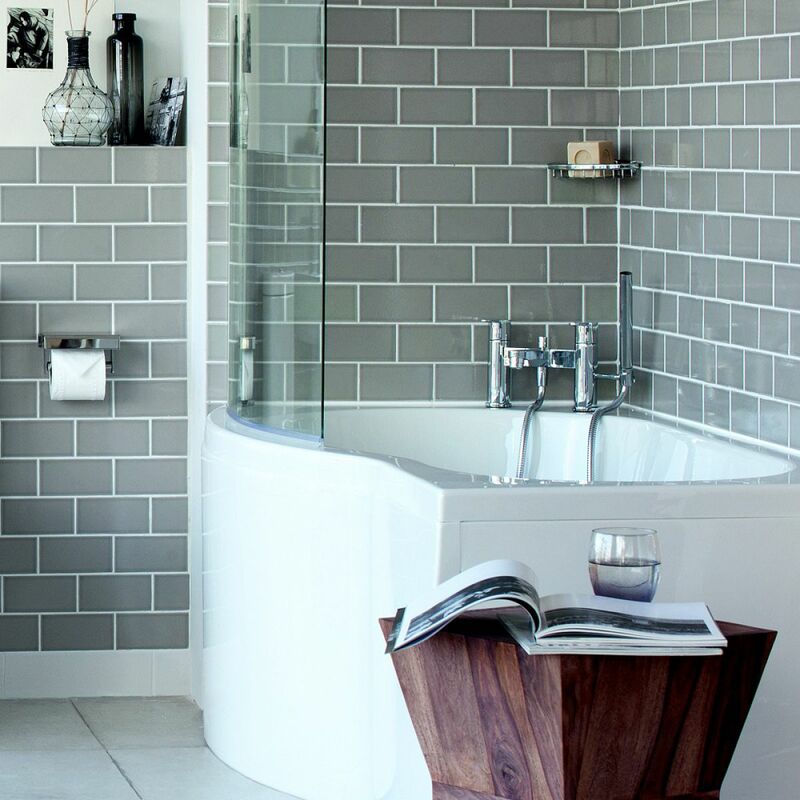 The renewable 3M coating on the bathscreen is stain resistant and makes for easy removal of limescale.